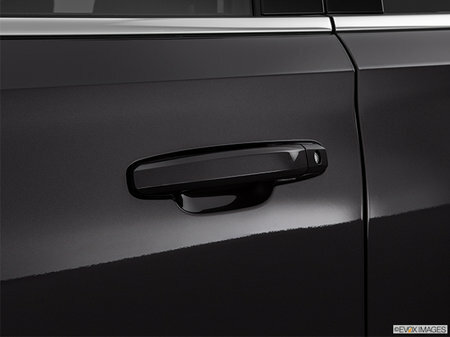 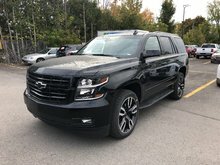 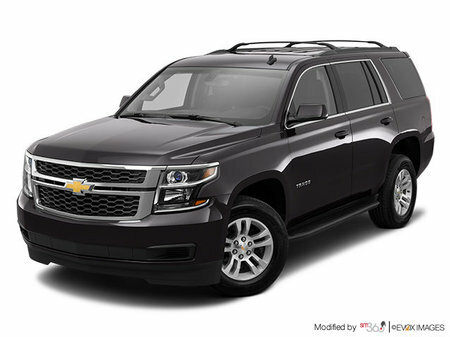 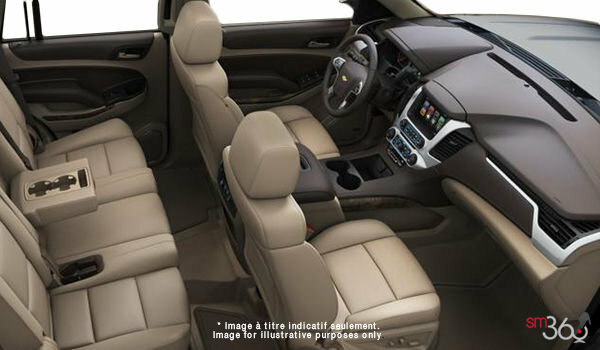 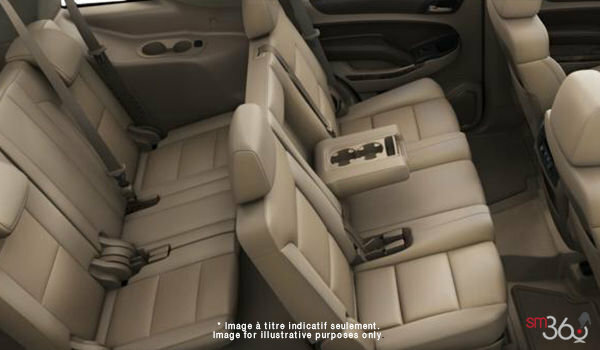 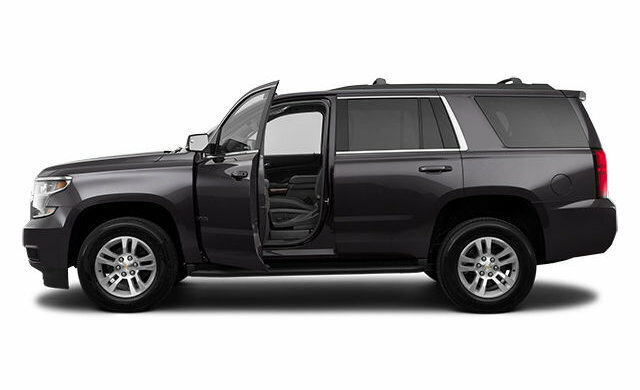 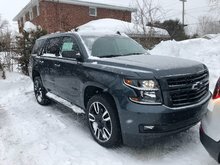 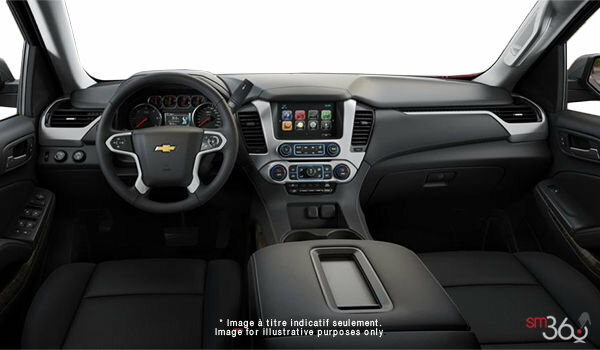 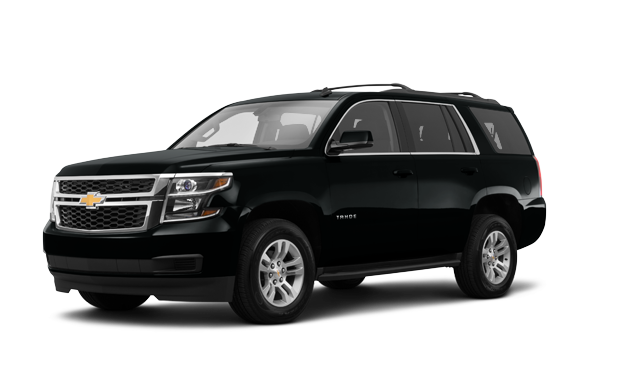 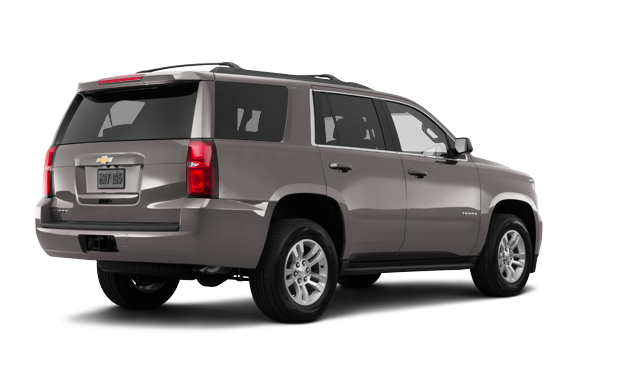 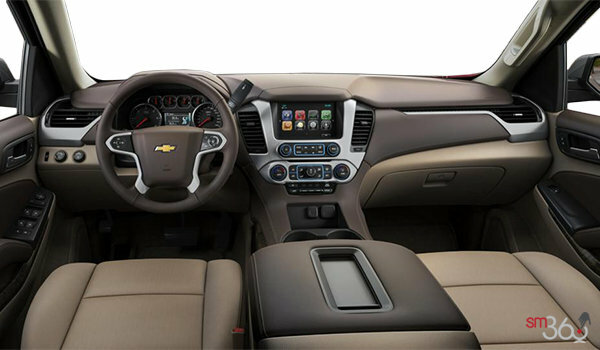 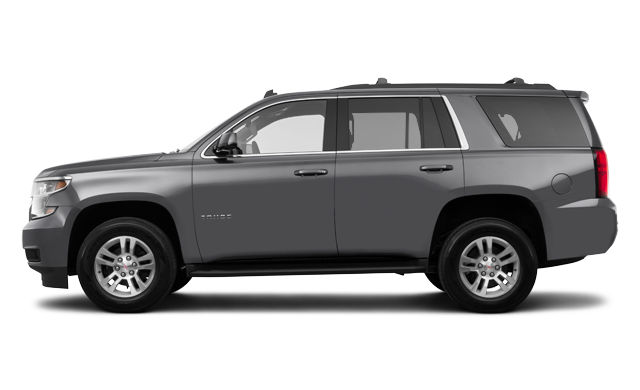 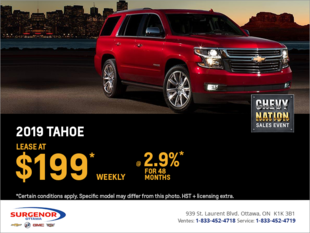 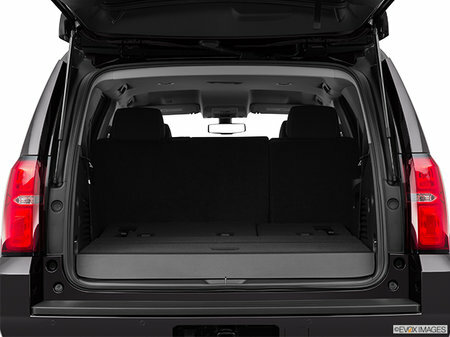 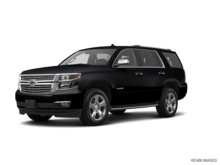 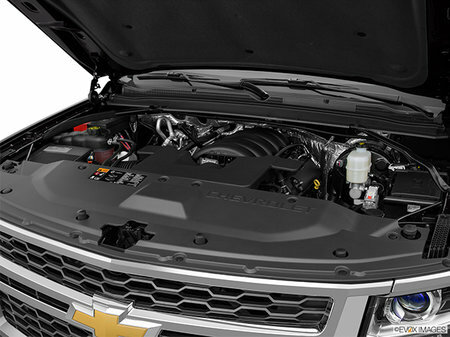 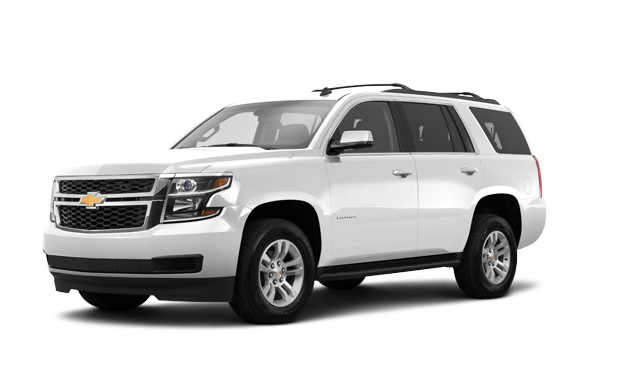 Interested in the 2018 Chevrolet Tahoe LS ? 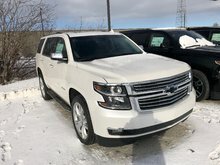 $80,969 * Plus HST and licensing. Freight & Fees Included.